in highest demand within your market and incorporate those keywords into the content on your website. All of your website’s content will naturally create a collection of links; search engines use link analysis algorithms that look at the sources, number, and anchor texts of links to help determine their relevance in search queries. SEOExperteer is dedicated to providing you with the results you need to gain online visibility. 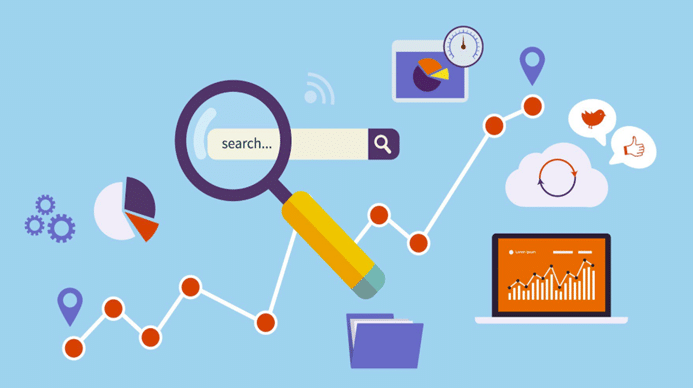 We will conduct a thorough investigation to find out everything there is to know about your target audience and how we can utilize your website’s content to drive traffic and turn your visitors into paying customers. By listening to you and determining your business needs, we will put together a successful plan that will help you accomplish your goals and change the way you do business online.